Ruscon Construction specialises not only in residential renovation and remodeling but handles commercial projects as well. In the years we have been in the service, we have successfully worked with several companies and organisations in renovating and remodeling their buildings. We have worked with offices, factories and other commercial buildings, adding value to these properties. We can provide complete or partial renovation on commercial properties not only adding value to it but also maximising its potential. In addition, we can provide reliable and cost-effective commercial property maintenance to ensure that your property will last for years. Through commercial maintenance and commercial renovation, your business can take advantage of benefits including more customers and motivated staff. We understand how important that your property is up and running for your business. If your office or working space is looking run down, it just wouldn’t appeal to your staff and customers. 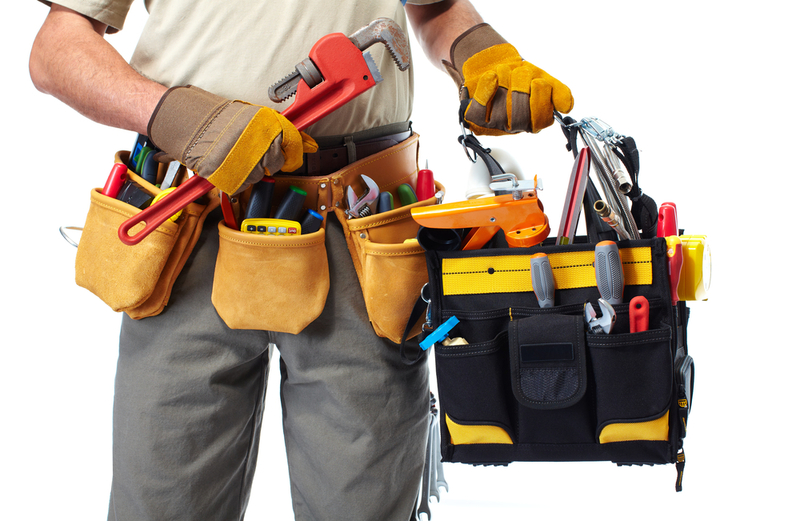 That’s why we offer you our commercial maintenance and commercial renovation services. Rest assured that you can have the best experience working with us in ensuring that your commercial property is in its excellent condition. In helping improve the curb appeal of your business residence, we will make sure that there is very minimal fuss and your business operations will not be hindered in any way. We are known in Perth, for handling commercial projects with reliability, quality work and value for money as well as most minimal hassle along with open communication. Contact us for commercial renovation and maintenance now!